Chao Pinhole Gum Rejuvenation™ is the new alternative to gum grafting which is being embraced by general dentists and periodontists across the U.S. and around the world. 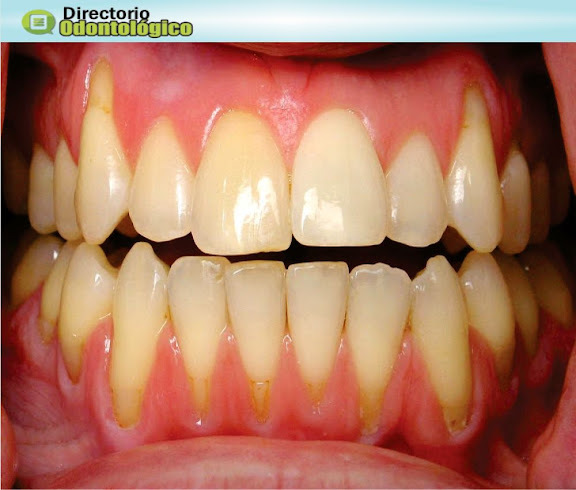 Receding gums are restored in minutes with no cutting, no sutures and no downtime. Los Angeles dentist Dr. John Chao is the inventor of the patented method and instruments used in the technique, also known as the Chao Pinhole Surgical Technique™. ► Read also: What is ORTHODONTICS ?